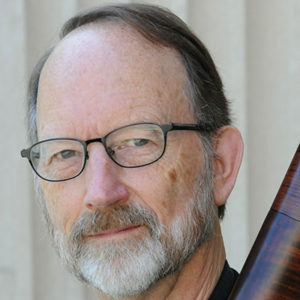 Robert Wiemken, Director, Advanced Loud Band intenstive and historical double reeds, is Artistic Co-Director of Piffaro, The Renaissance Band, with which has performed worldwide, recorded extensively, built over 130 programs of Renaissance and early Baroque music and commissioned new works for early winds and chorus. He has performed with many of the world’s leading early music ensembles, in festivals in North and South America and across Europe. He also teaches regularly at festivals and workshops throughout the country.